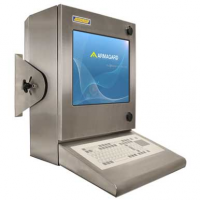 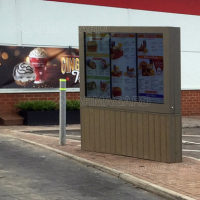 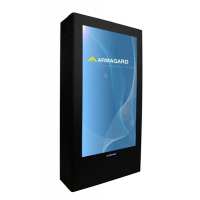 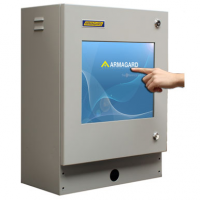 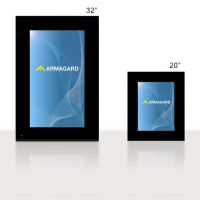 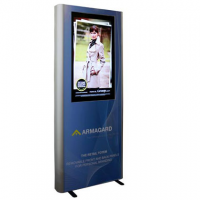 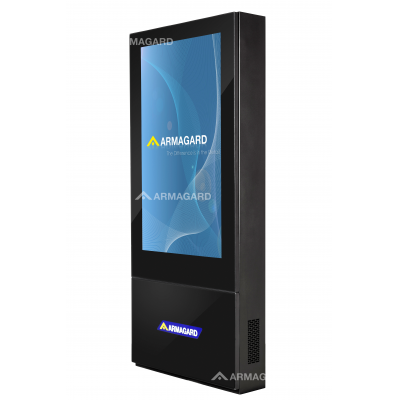 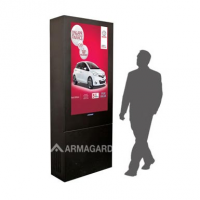 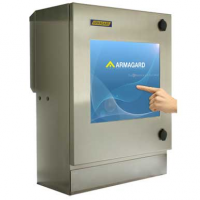 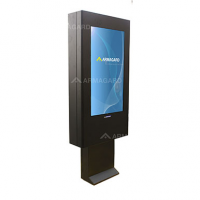 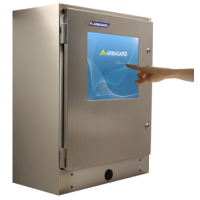 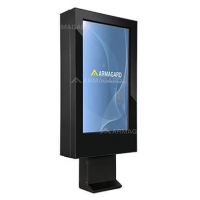 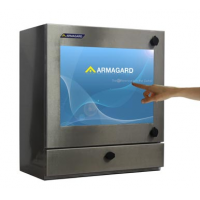 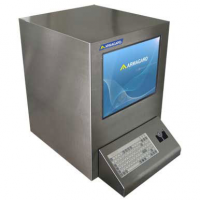 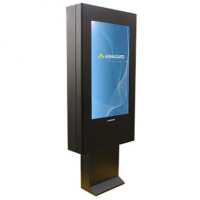 Armagard’s fully glazed outdoor digital totem provides professional protection to IP56 rating. 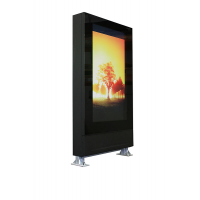 The totem is made from powder coated mild steel and ensures screen’s protection and optimal use in temperatures -30°C to 50°C. 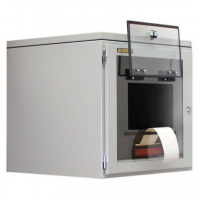 The enclosure incorporates the patented Air Curtain technology that prevents overheating and black spots from forming on the screen. 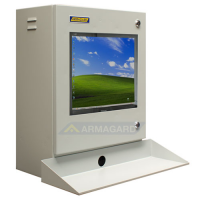 The enclosure has a lifespan of 10+ years with 5 years of warranty, provides cost effective protection from outdoor elements like rain and dust, and has a universal VESA mount, so you can use the screen of your choice and easily change or upgrade your screen as needed. 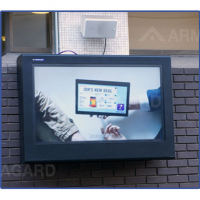 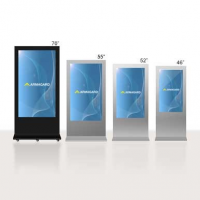 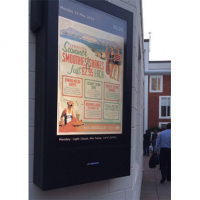 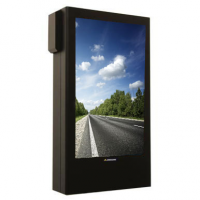 This ensures a high return on investment on your outdoor digital advertising. 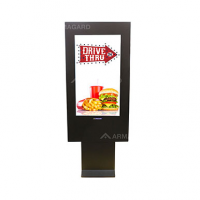 Contact us now for more information! 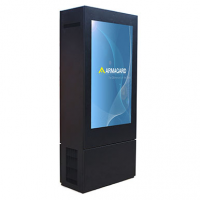 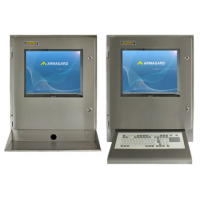 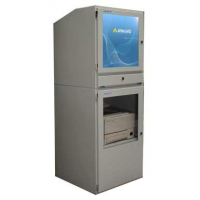 The digital totem is available as an enclosure or a ‘complete solution’. 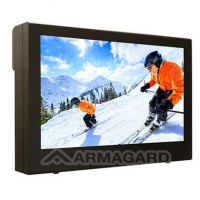 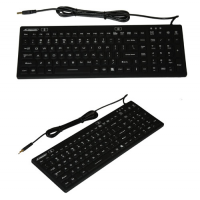 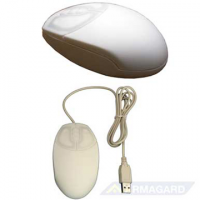 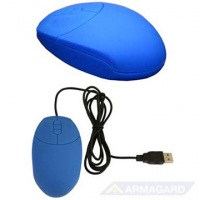 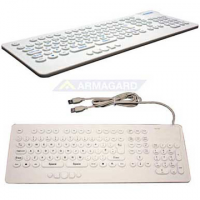 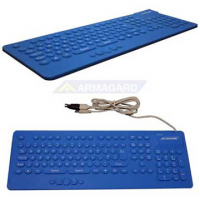 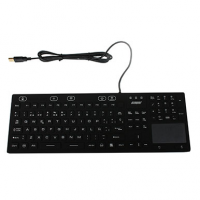 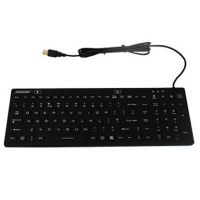 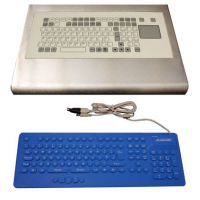 The complete solution includes a professional high bright LCD display (2,000 NITS – 5,000 NITS), and a network media player compatible to MPEG1,2 and 4, MP3, and JPEG format. 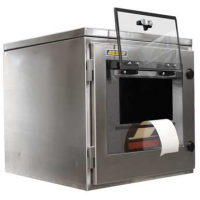 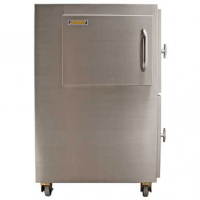 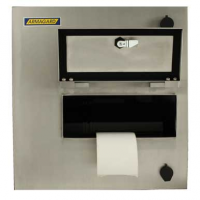 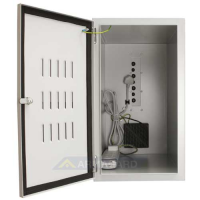 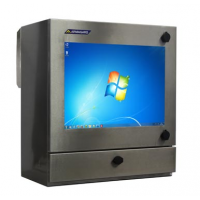 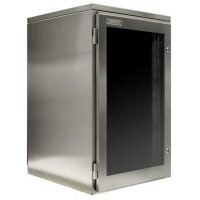 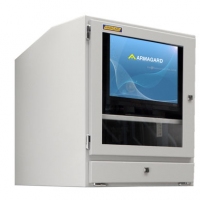 The enclosure provides cost effective protection against liquid ingress to IP56/65 industry standard, vandalism, overheating, and electrical spikes. 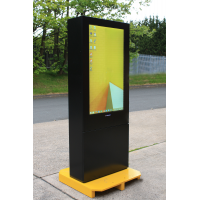 This reduces screen damage and failure, whilst eliminating the need to purchase a dedicated outdoor screen. 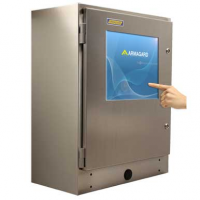 Environmental control A range of interior components such as fans and heaters, insulation, and optional air-conditioner work together to maintain a ‘green’ operating temperature in -30°C to 55°C temperatures. 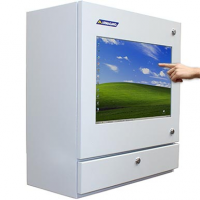 This ensures that your screen and media player last longer. 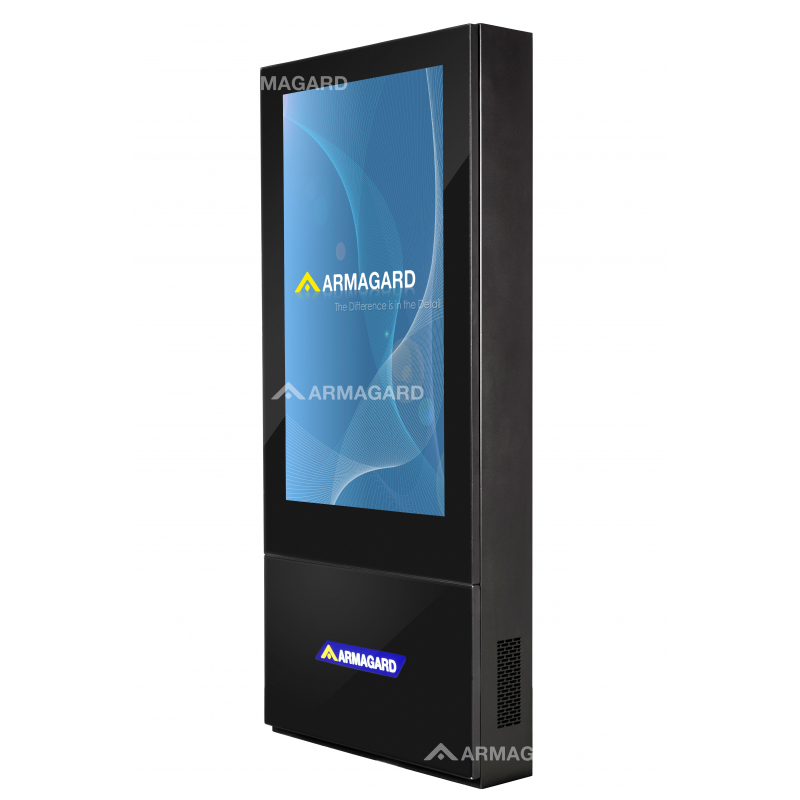 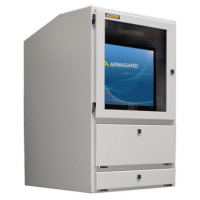 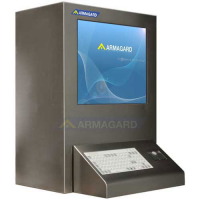 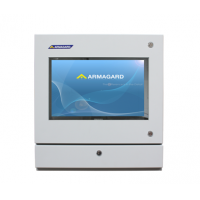 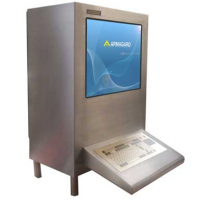 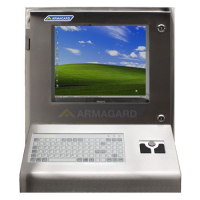 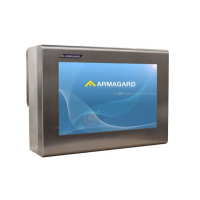 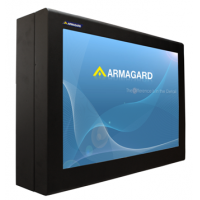 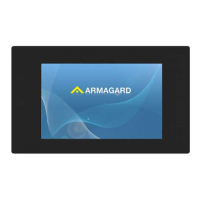 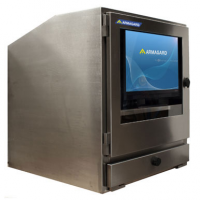 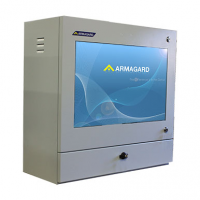 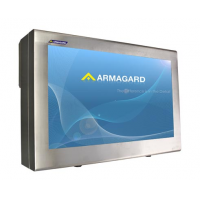 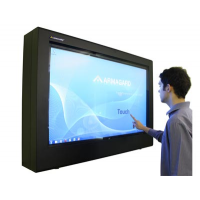 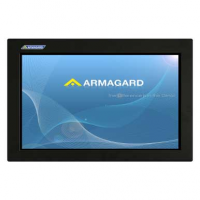 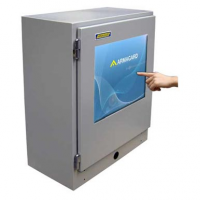 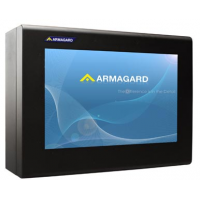 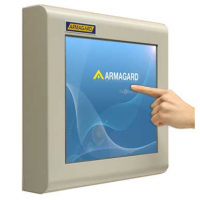 Armagard's patented Air Curtain technology reduces surface heat and moisture build up on the screen, by providing a constant flow of ambient air cooling across the display. 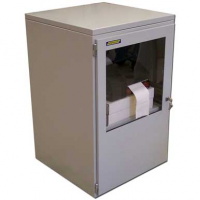 Blower fan works for a guaranteed 5 years of continuous life and fulfils telecom operating specifications. 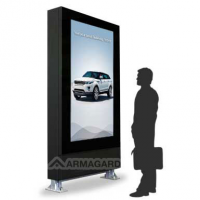 This technology minimises the possibility of black spots forming and screen failure, ensuring advertisements are displayed without any problems. 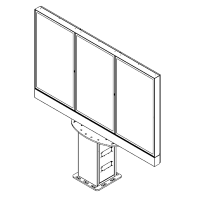 Universal VESA mount Compatible with most commercial high bright screens such as NEC, Samsung, LG and DynaScan. 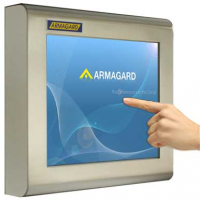 Giving you the freedom of choice. 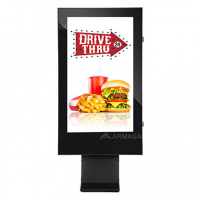 Provides an attractive and glossy finish to attract customers, with a customised ‘back-lit’ company logo to portray your brand professionally. 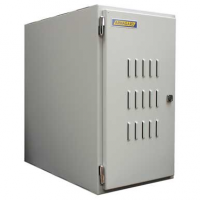 Two unnoticeable key locks Provides security from theft and peace of mind. 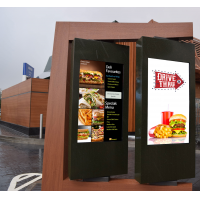 Increase your brand awareness by using your corporate colour scheme. 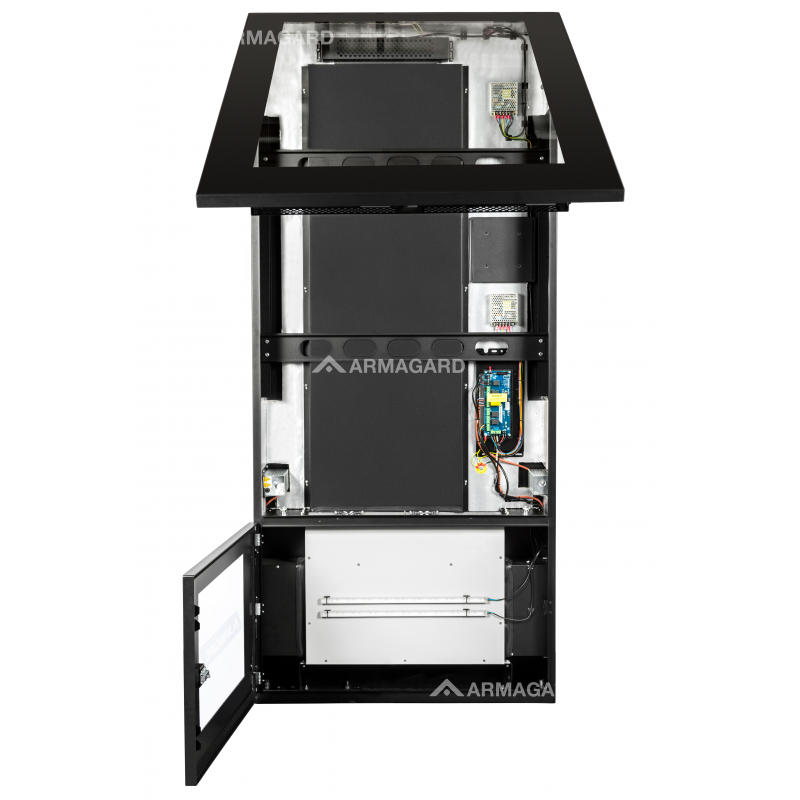 Custom design (optional) Armagard’s experienced in-house design engineers can design a model specific schematic to fulfil your requirements. 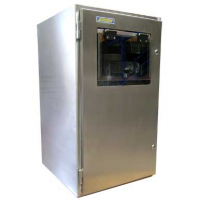 Contact us now for detailed technical specification or to place your custom order. 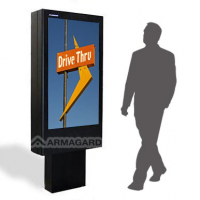 For more information about the outdoor digital totem, contact us now by filling out the form below.